With incredibly affordable and flexible rental terms, we offer a huge choice of product. Even more, over 80% of our hire units are brand new: this give you the very latest and greatest technology. Every unit is reguarly serviced and maintained so you can enjoy complete confidence in the reliability and quality of our hire fleet. In fact, with our industrial experience, custom focus and in-house maintenance expertise, we provide the highest-quality hire products in WA. Remember: all maintenance costs are completely covered by us (when you choose our 'fully maintained hire plan'). You'll be slashing unexpected costs and reducing expensive downtime. 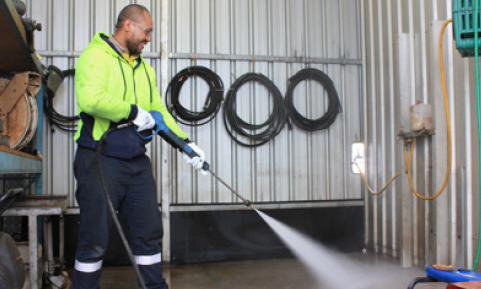 WA owned, the OEM Group has been optimising productivity for over 30 years. We start by identifitying the most elegant solution for you and your budget. We then deliver the most suitable equipment for your job. No matter how remote the location, we can even meet you on-site and discuss your requirements. Or feel free to call and we can discuss your hire solution over the phone. 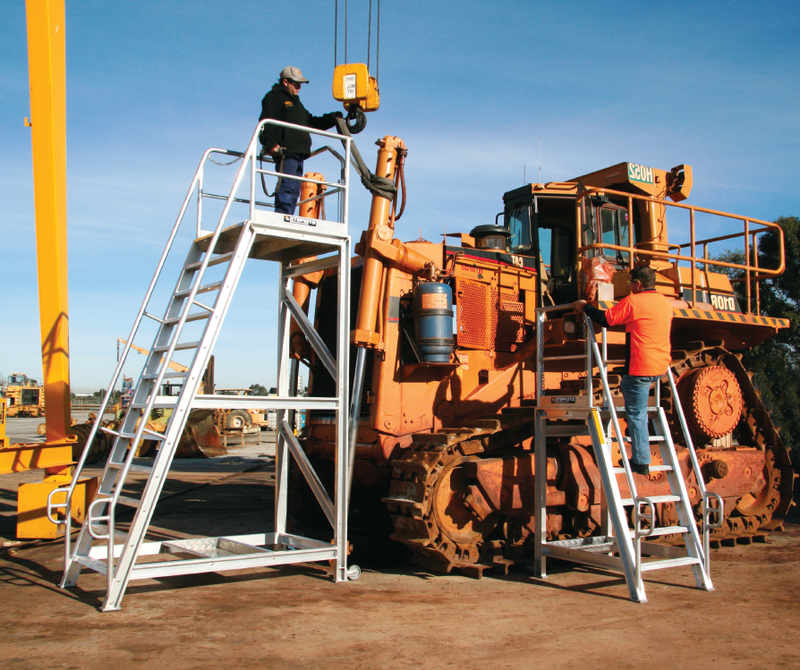 Rest assured, whatever the outcome, we reduce downtime, improve safety and increase efficiency. We work with the top mining companies, major oil and gas operators.